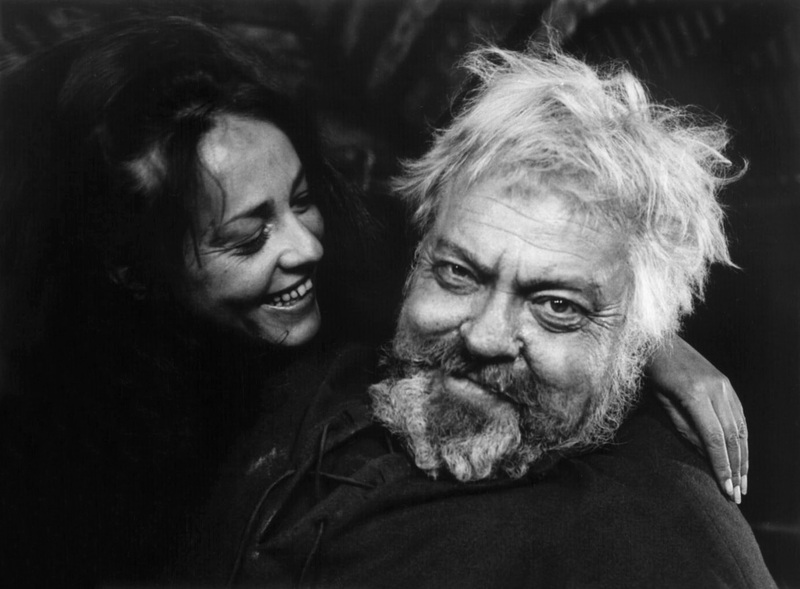 Few actors have worked in cinema across eight decades. 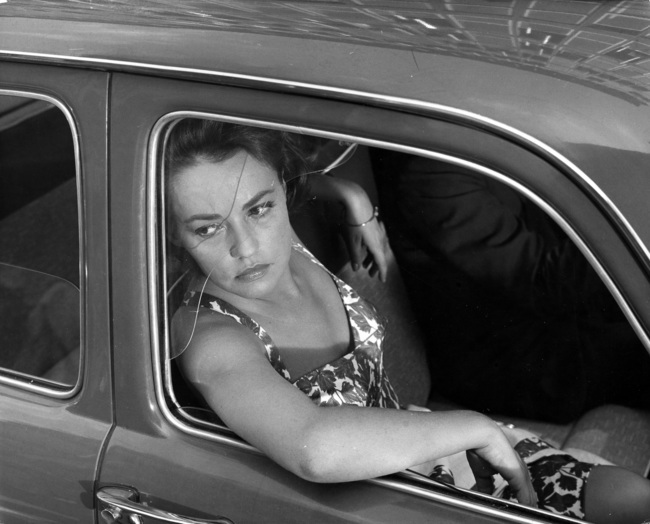 Jeanne Moreau began her career as an ingenue in 1949, and for my generation she was the icon of the French New Wave. Jean-Pierre Léaud may have been equally recognizable, but as the exclusive alter ego of François Truffaut, while Anna Karina’s fame stemmed from her involvement in the work of Jean-Luc Godard. 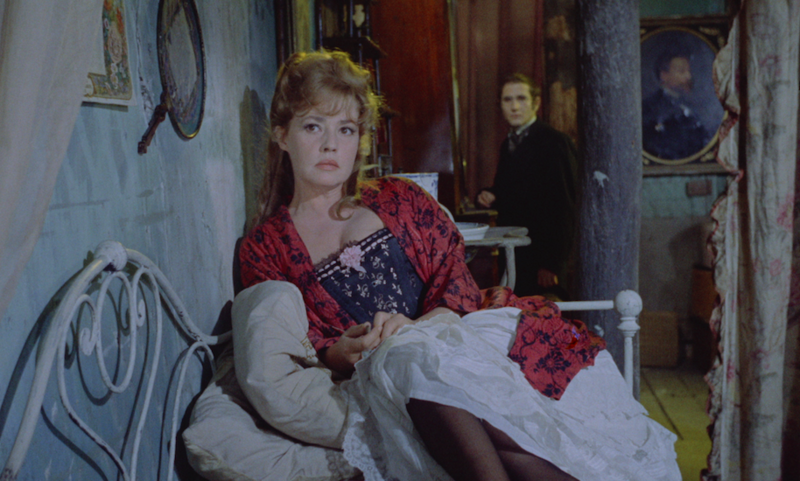 Moreau, however, brought to the screen a singular, inimitable verve, a petulance, and a shameless gaze. Her range was extraordinary: she could play a nun in The Carmelites, the eccentric Miss Burstner in Welles’s The Trial, the peroxide-blonde gambler in Demy’s Bay of Angels, and the moody heroine of Peter Brook’s Moderato Cantabile. 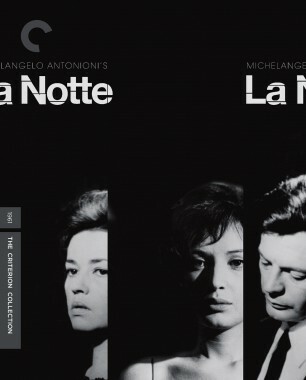 She soon became a favorite of masters like Antonioni, Buñuel, and Truffaut. Half-English, half-French, with a touch of Irish blood in her mother’s family, she illuminated such classics as Jules and Jim, The Lovers, Diary of a Chambermaid, and The Bride Wore Black. In December of 2006, I interviewed her in Paris for the European Film Academy. Looking back, the appointment seemed doomed. My express train from Lausanne to Paris suffered an inordinate delay. I arrived barely on time at her apartment off the Rue du Faubourg Saint-Honoré. Then, during the return journey that night, I accidentally dropped my microcassette recorder as the train entered a tunnel. The tape unraveled amid the feet of passengers and was badly scratched. Fortunately, I had a friend at Dolby in London who was able to restore it. Anyway . 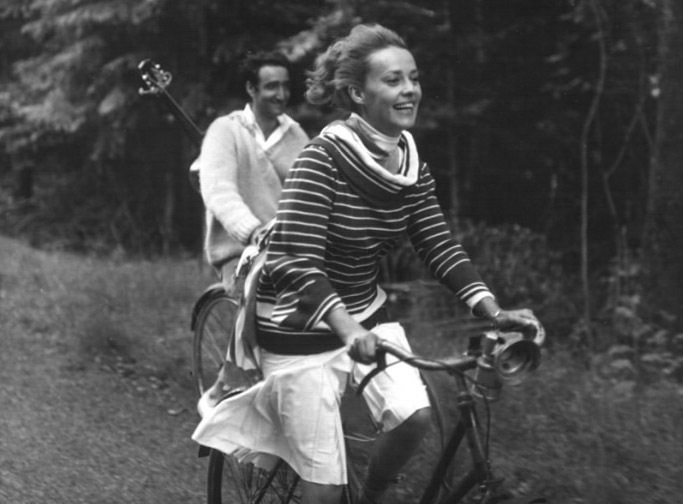 . . as I emerged breathless from the elegant but cramped elevator, Jeanne Moreau was there to greet me—petite, gracious, and just a little nervous. 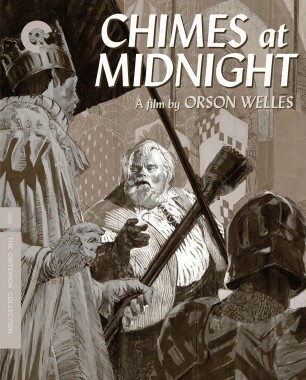 But once we began sharing stories about Orson Welles, she relaxed, reached for one of her slender, extra-long cigarettes that stood in a bowl on her coffee table, and reminisced about the films she had made and the men she had known and loved. When the nouvelle vague began sweeping ashore at the close of the 1950s, Moreau was in demand here, there, and everywhere. 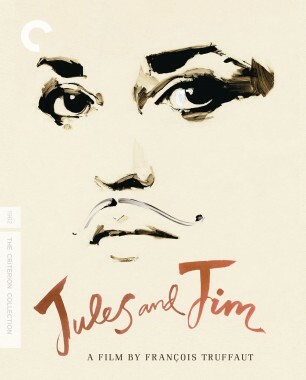 If François Truffaut and Louis Malle were not quite the equivalent of Jules and Jim in Moreau’s life, there’s no doubt that she felt profoundly attached to both men, and in particular to Malle. “Meeting Louis was like a rebirth for me. He was never accepted by the New Wave because he was independently wealthy, thanks to his family fortune. Louis was a loner, he didn’t want to be part of a group. 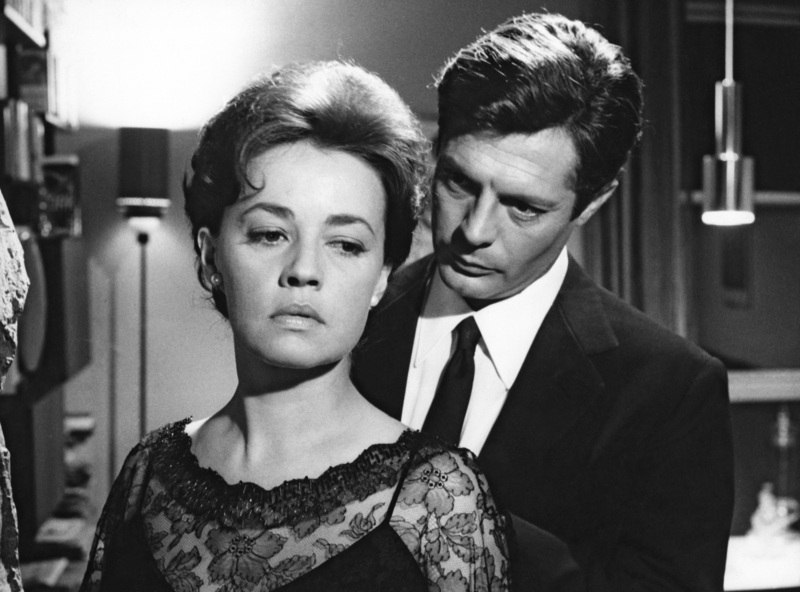 He didn’t like sitting in cafés discussing films, as did Chabrol, Truffaut, Godard, and Rivette.” In 1957, Malle’s Elevator to the Gallows afforded Moreau the first truly demanding role of her screen career. “Everyone used to go out in the evenings in Saint-Germain-des-Prés,” she told me. 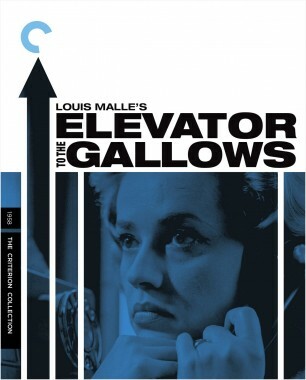 “Boris Vian was always there, and he introduced me to his close friend Miles Davis.” Moreau mentioned Elevator to the Gallows to Davis and suggested he watch just a couple of reels, and it turned out that he already knew of the project and had met with Malle. “Let’s go to the studio now,” he said, “and we’ll record something.” By dawn, he and his sidemen had completed what would become an iconic score. Through the night, Davis stood and played his trumpet, looking like the quintessence of cool with his white shirt and tie, black blazer, and flawless grooming, while Moreau served drinks to him and the crew. Am I justified in devoting a “Flashback” to this greatest of French actresses after just one long meeting? 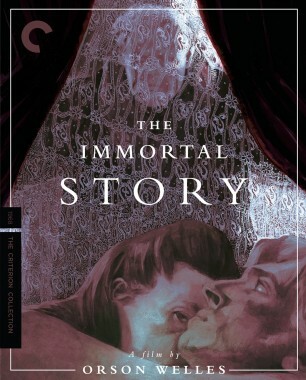 If I am, it is because her personality runs like a watermark through so many of the significant films of my youth. She was always there. 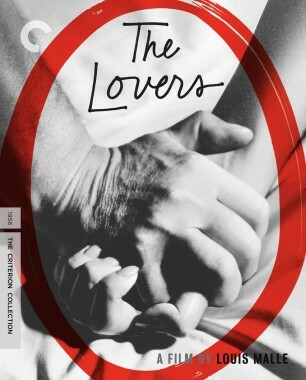 After more than 140 films, her curiosity has remained unquenched, her look imperturbable: the lustrous hair, the resolute eyes, the sensual, sulky mouth, the slightly rasping voice. “This is what I am,” these features seem to say. “Take me or leave me.” And we accept her, happily, on those terms.